Places and Graces have styled over 100 houses – big, small, old new, empty and lived-in. These tips are the advice we follow ourselves when helping our clients get their properties ready for sale. Also included in this 14 page e-book download is a checklist for working through of our top ten tips, and page of further suggestions. 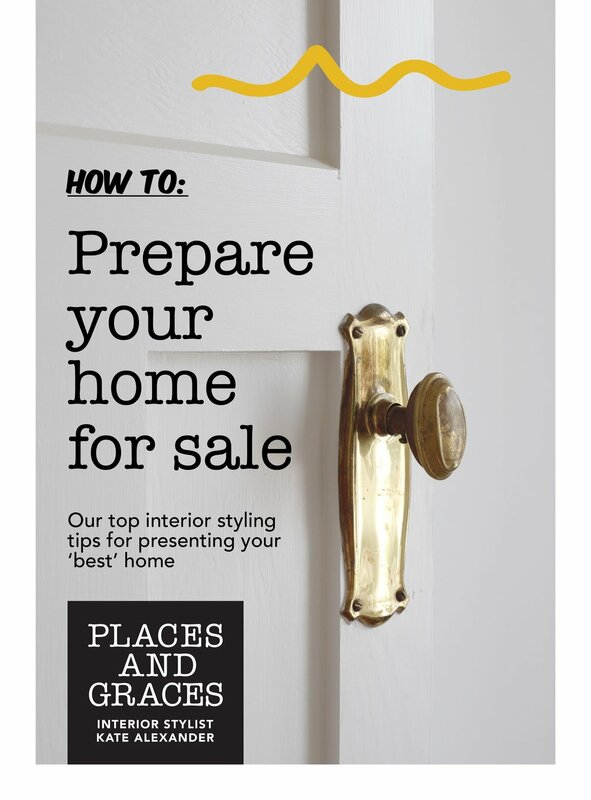 Use this as a guide to ease the daunting task of getting your home ready for sale.